If the rumors are true, we’ll get our first taste of the TDE rapper’s Good Kid, M.A.A.D. City follow-up early next week. 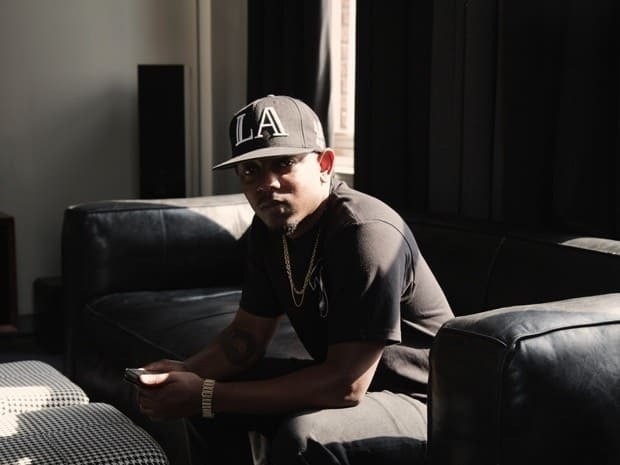 Kendrick Lamar may have a new song scheduled to drop on Tuesday, September 23 at 8 a.m. ET, according to various reports. Likely the first off Lamar's eagerly-anticipated follow-up to Good Kid, M.A.A.D. City, the single is allegedly titled "(i)(love myself)" -- or maybe just "I". This hopeful rumor stems from a premature and since-deleted post on Interscope Records-run website PlayIGA, that was picked up by a PulseMusic board poster. Tweets—like this one—from a private dinner for radio personalities hosted by IGA and Clear Channel recently seem to second the notion. 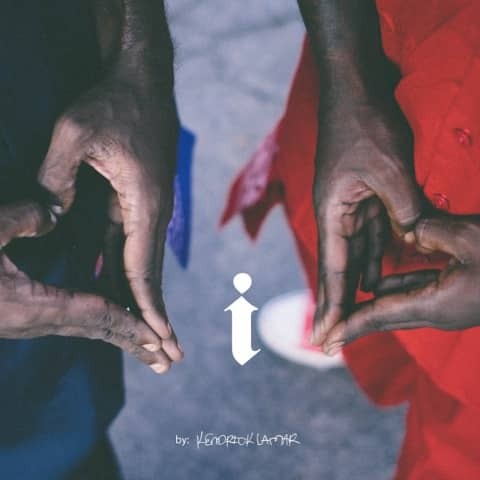 Update: TDE has released the artwork for a new Kendrick single called "I", which can be seen below. Are those Taylor Swift-style hand hearts?